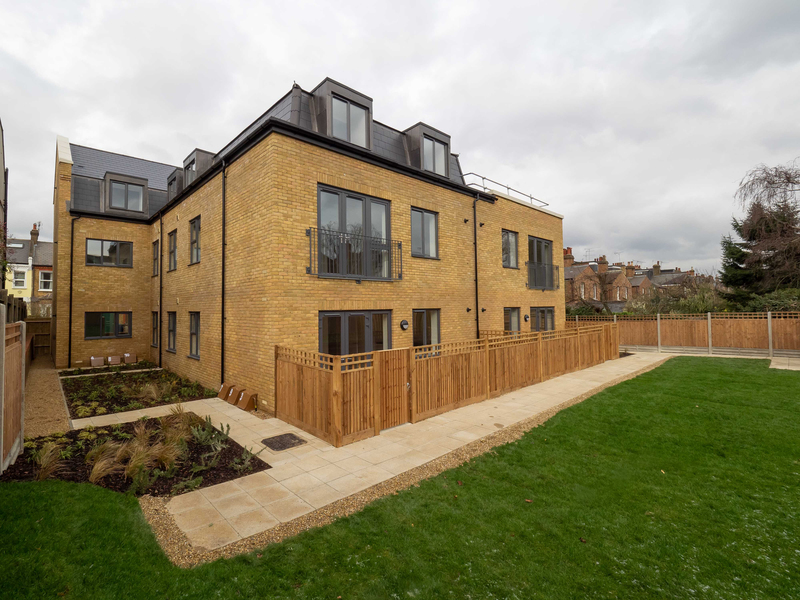 The completion at ten new homes at Pyrus Court forms part of a landmark week for The Barnet Group, as 63 homes in total are handed over, almost doubling the 70 built to this date. The 53 additional homes are at Ansell Close, Barnet Council’s new extra care scheme, which was developed by The Barnet Group. Nine two-bedroom flats and one one-bedroom flat have been built in the three-story building at Pyrus Court, which was previously used for temporary accommodation. 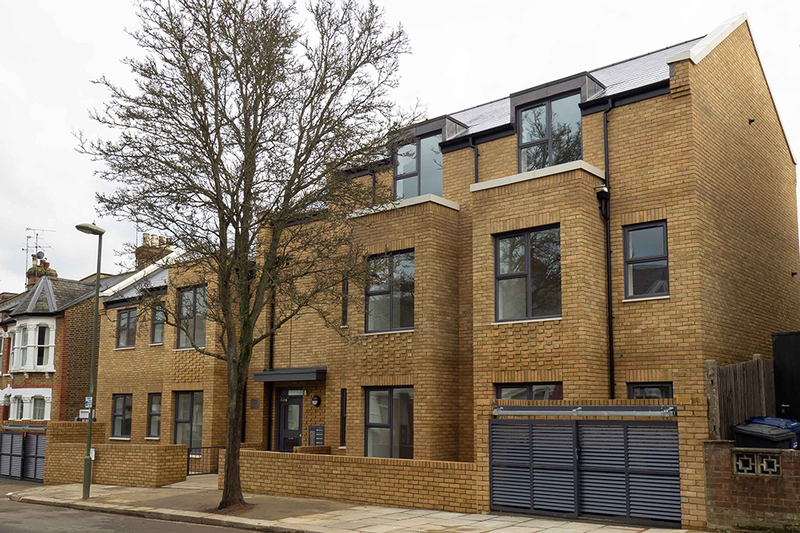 The design of the homes draws inspiration from the architectural character of the local area and the building’s shape is similar to the Victorian terraces along Hertford Road. Special attention has been given to the use of key architectural details and good quality materials that are in keeping with the surroundings.